Well, well, well . . . lookey he-yah! September is upon us, and the blogging has clearly taken a back seat. I suppose it's better to live life than to write about it, am I right? So check it out . . . I'm participating in a cool blog giveaway! I think this idea is fabulous. A workout tank from Ruffles with Love is making it's way around the country to fellow bloggers who sign it, and then pass it on to the next one in line! This brilliant idea is the brainchild of Tia at Hands On, Pants off and Candra at Camo and Lipstick! Highest of fives ladies! 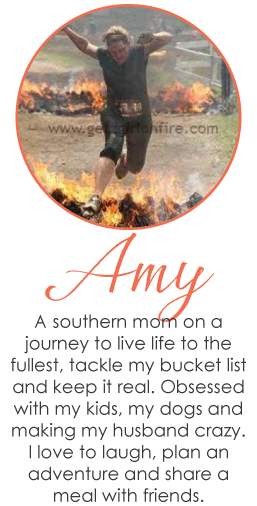 Once you receive the tank, possibly take it on an adventure, sign it with a motivational message and mail it to the next blogger, you then blog about the tank and what motivates you to get (or stay) physically fit. There is some irony here for me since I don't feel particularly fit right now, but I never let it get too far out of control before I start to real my shiz back in again. So my motivation . . . it's pretty simple. In short, I need, not just want, to stay physically fit and healthy because of these cuties. I want to watch them grow up, become good citizens, have their own kids and live their life to the fullest. I want to be there for them through all the ups and downs in their life . . . just like my mom has been for me. I'm so grateful that I still have her because I lost my dad in my early 20's and there have been many times I wish he were here to offer advice or a hug. While I know I can't control everything that happens in life, specifically when my time is up and God will call me home . . . I can do my best to take care of myself and mitigate my risks of health related illness. 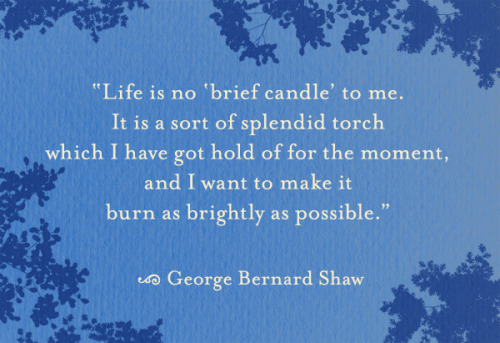 I really try to not take life, and the day to day chaos, for granted. Each moment is a precious gift and life is meant to be lived . . . not wasted. When the tank arrived, I thought it was a great time to try a new adventure. 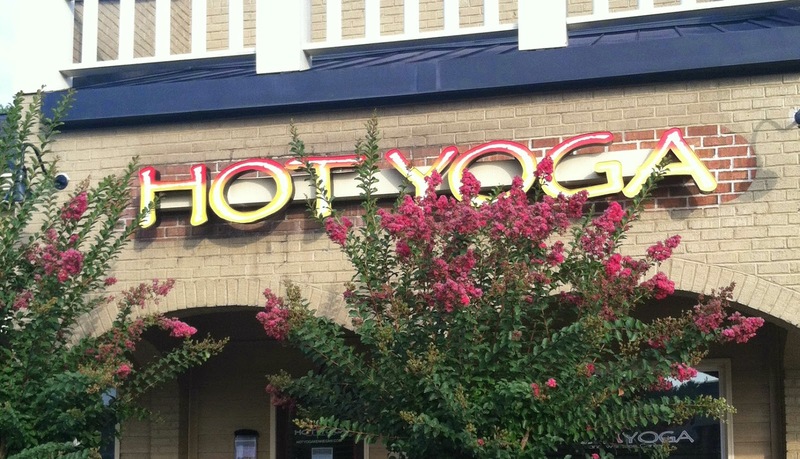 Lots of my friends have fallen in love with hot yoga so I figured now was my time to give it a whirl! My cute little Colombian friend met me there and was kind enough to lay out my mat near hers . . . shout out Natalia!! So I get myself all situated and was sure to get a picture of the tank on it's new adventure. And all the future bloggers receiving the tank, you're welcome for me just simply taking a picture and not wearing it during the class. HOT yoga . . . need I say more? So for an hour and 20ish minutes, I sweated like I was going through menopause and realized how out of shape I was. I mean seriously, I'm apparently just not that bendy. I thought yoga was supposed to be relaxing and mind clearing. For me, it was anything but that. I've heard people accidentally fart at yoga so I was stressed out about that, about trying to do the moves, and trying not to puke from the heat. I was trying to be all zen when really I was watching the clock until it was over (and I thought it was only an hour) and did I mention how freaking hot it was. Yeah, they really mean that when the title includes the description. Wait. I paid for this? So hot yoga was a bust for me . . . there are plenty of other activities I prefer and have no plans to go again. It is apparently the gift that keeps on giving though . . . my wrist was killing me afterwards, and I figured it would just go away in a few days. Uh, no. So now I'm sporting this little beauty in an attempt at avoiding taking my wrist to the doctor. Such is life . . . what doesn't kill you makes you stronger! Apparently I should leave downward dog to my actual dogs. 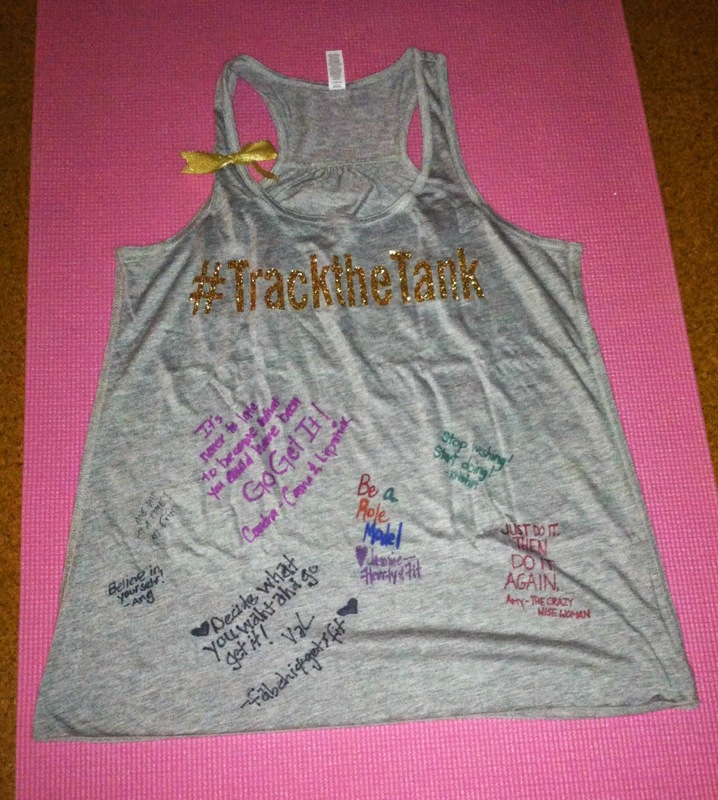 I can't wait to see more adventures of the tank so if you want to following along as well, you can #trackthetank HERE!